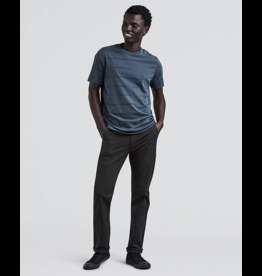 Styled as a skate utility pant with a hammer loop and utility pocket, the Whaler Pant gets you in and out of any situation with ease. 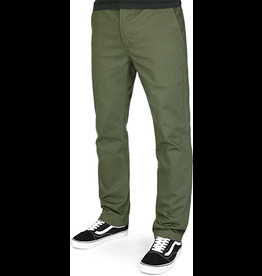 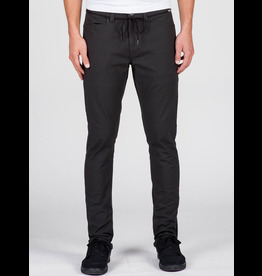 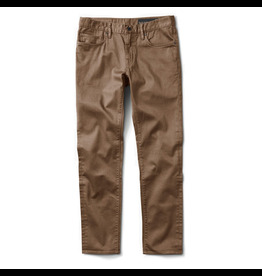 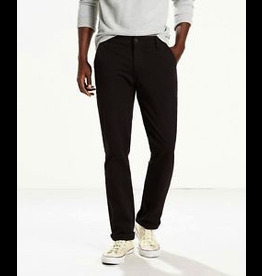 Men's premium chino pant was built with exceptional design and construction. 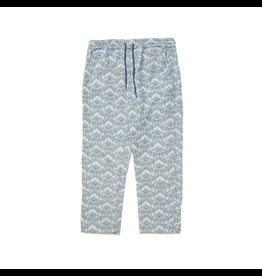 The mountain, condo and bonfire solution for staying warm without overthinking your outfit. 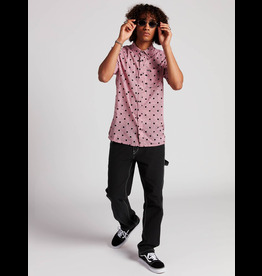 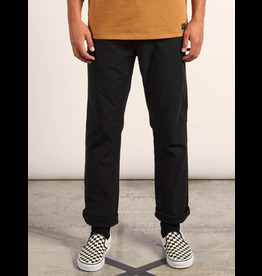 With a modern straight fit and a shoelace tie at waist, the VSM Gritter Modern is a fresh take on the classic chino style. 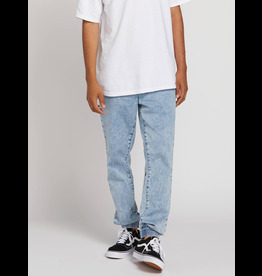 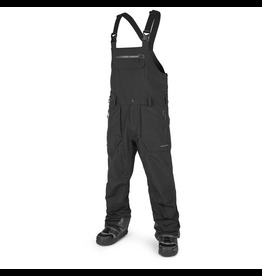 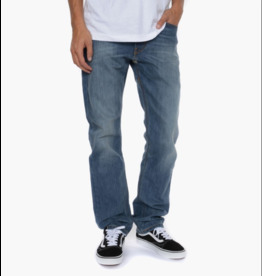 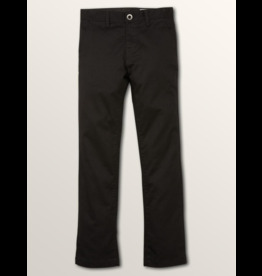 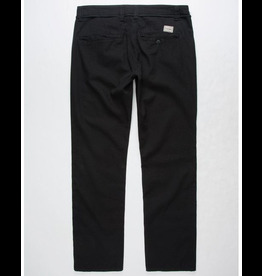 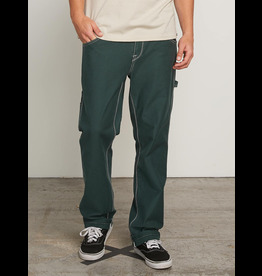 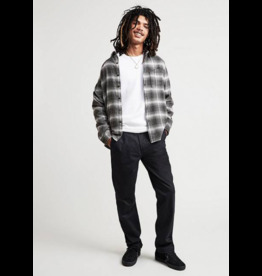 The VSM Gritter is a modern tapered leg pant with unique Volcom style features like a shoelace tie at waist and a hidden cell phone pocket. 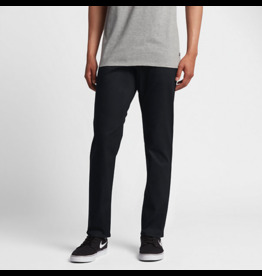 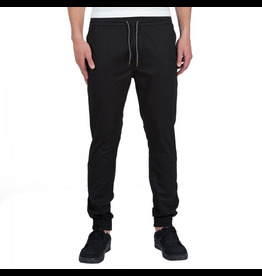 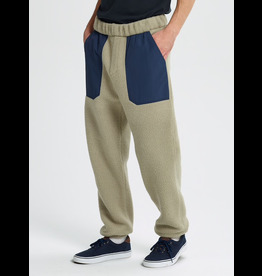 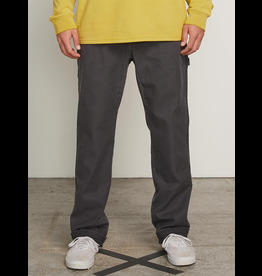 The Nike SB Flex Icon Men's Trousers are made with stretchy cotton-blend fabric to help keep you comfortable and moving freely all day long.